A big 'Thank You!' 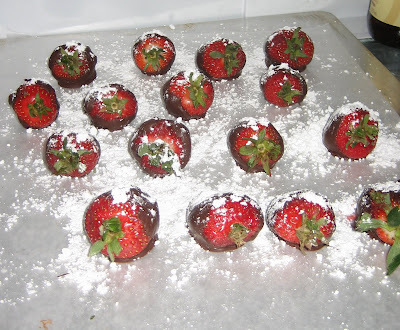 to my fantastic hubby who made these for me with strawberries fresh from Farmer's Market. Doesn't get much better than this!